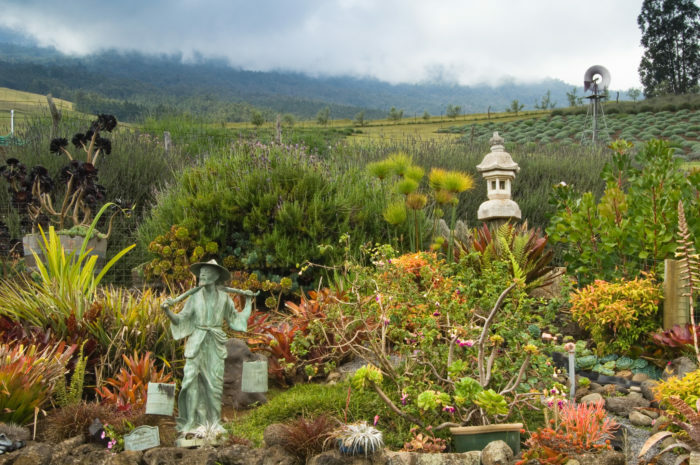 Nestled on the slopes of Mount Haleakala is a gorgeous landscape known as upcountry Maui. 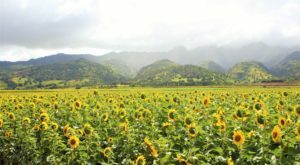 This picturesque area is known for its incredible paniolo culture and is home to not only some of the coolest farms you’ll ever experience but sweeping, panoramic views as well. 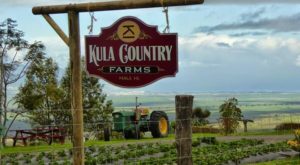 There is one farm, however, so beautiful that it knocks every other destination in this area away. 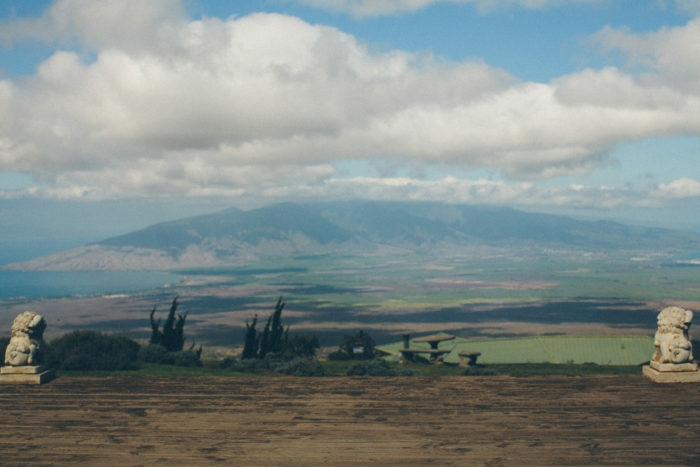 This is the Kula Ali’i Lavender Farm, and it is an absolute must-visit on any trip to Maui’s upcountry. 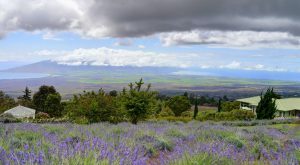 Located 4,000 feet above sea level, the Kula Ali’i Lavender Farm gets a great deal of rain, resulting in lush, green scenery, and flourishing lavender. 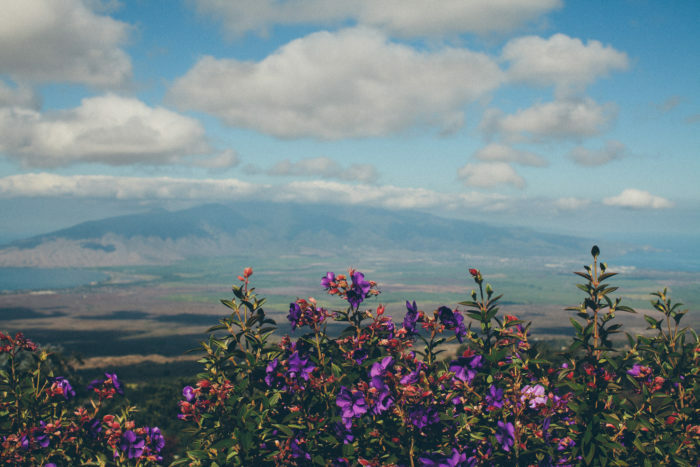 The cool, dry climate found on the slopes of Mount Haleakala means lavender can thrive year-round. 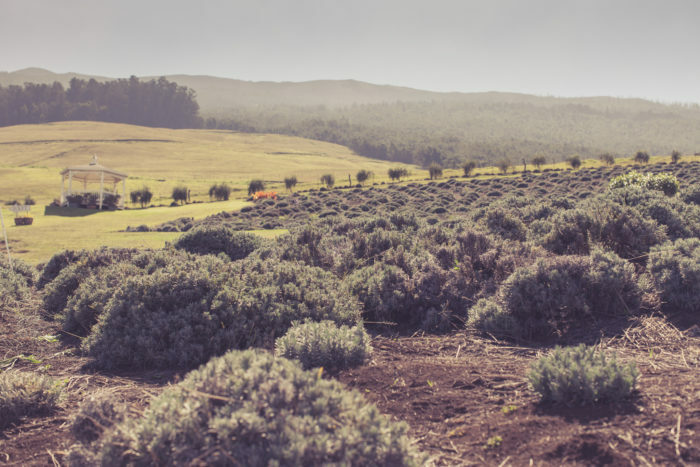 Home to approximately 55,000 plants and 45 different varieties of lavender, you would never guess that lavender wasn’t native to the island. 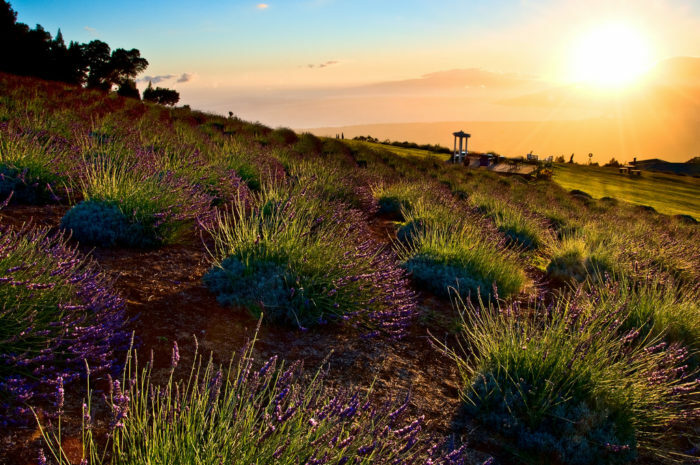 The beautiful, fragrant lavender isn’t the only thing to see at this gorgeous farm — visitors will also be rewarded with panoramic views of the entire western half of the island. This charming farm is truly one-of-a-kind. 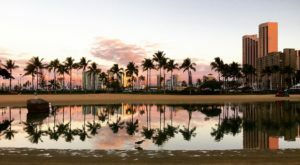 ...or participating in a special class, daily self-guided treasure hunt, or other themed tours. 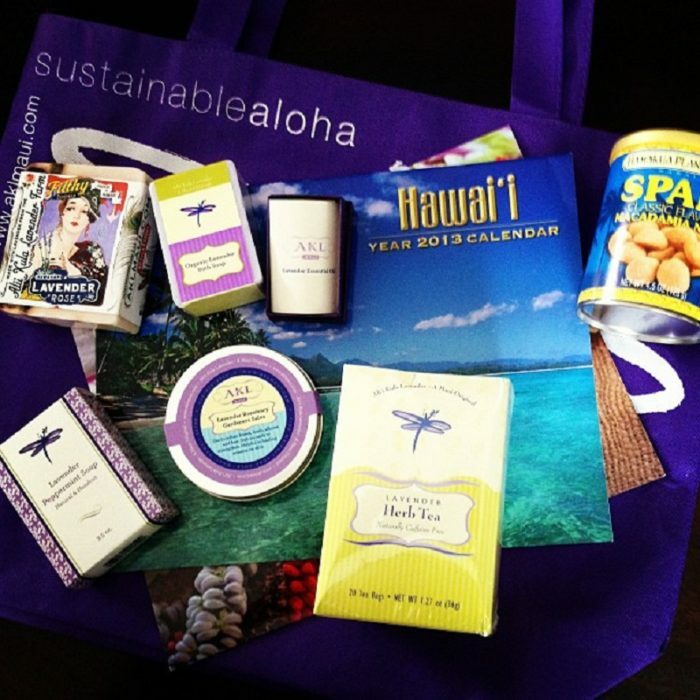 Perhaps you’d like to go on the "Pick Your Own Lavender" Tour? Be sure to stop at the gift shop before you leave. 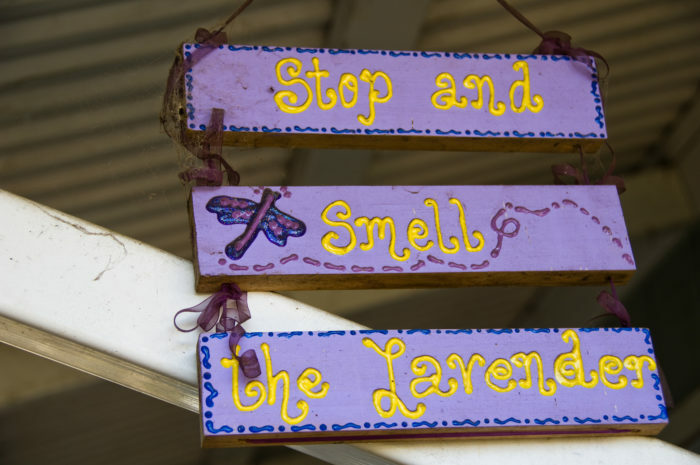 This special farm shares their harvest with more than 25 local businesses that incorporate the lavender into more than 75 unique products, including essential oil products, cosmetics, sachets, soaps, candles, and scrubs. 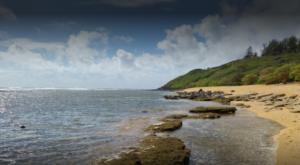 Nearby Ocean Vodka even makes a lavender-flavored organic vodka. 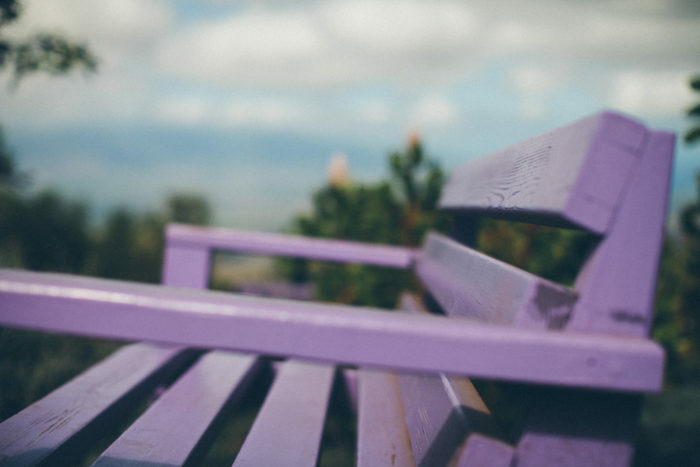 Oh, and you’ll want to grab a cup of lavender-infused hot chocolate while you’re at the farm — there’s truly nothing quite like it. 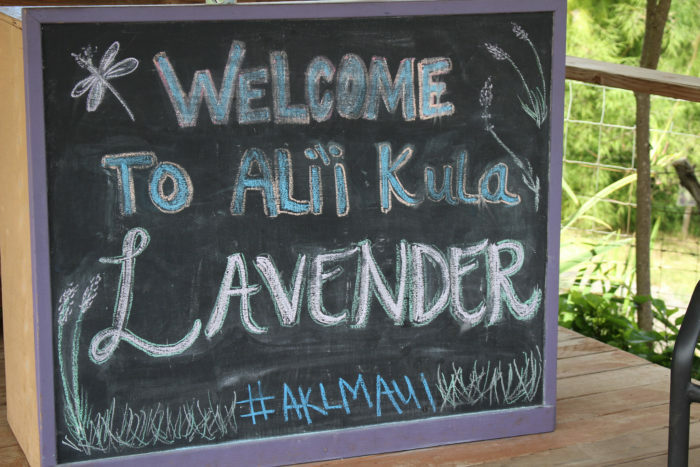 The Ali’i Kula Lavender Farm is open from 9 a.m. to 4 p.m. daily at 1100 Waipoli Road. Admission is $3, and walking tours will cost you $12 and are available at 9:30 a.m., 10:30 a.m., 11:30 a.m., 1 p.m., and 2:30 p.m. The only way to reach the farm is by car since buses are not allowed on the property. 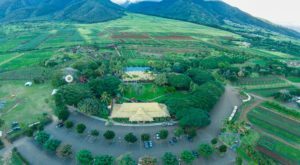 For more information, call 808.878.3004, or visit the farm’s website. 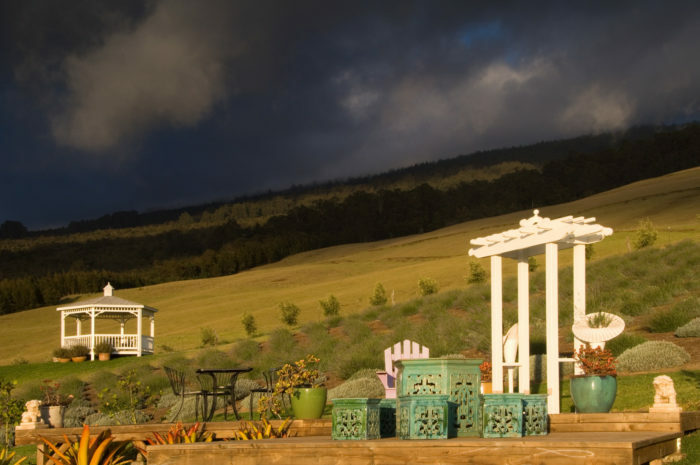 Want to make the most out of your time spent in upcountry Maui? 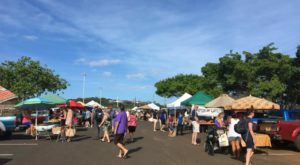 Be sure to stop by Surfing Goat Dairy. 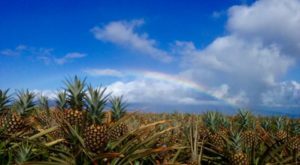 And if you’re thinking about making a longer trip, consider stopping by the eight stops along this Maui farm trail.